Your one stop shop for all your automotive restoration and customization needs. 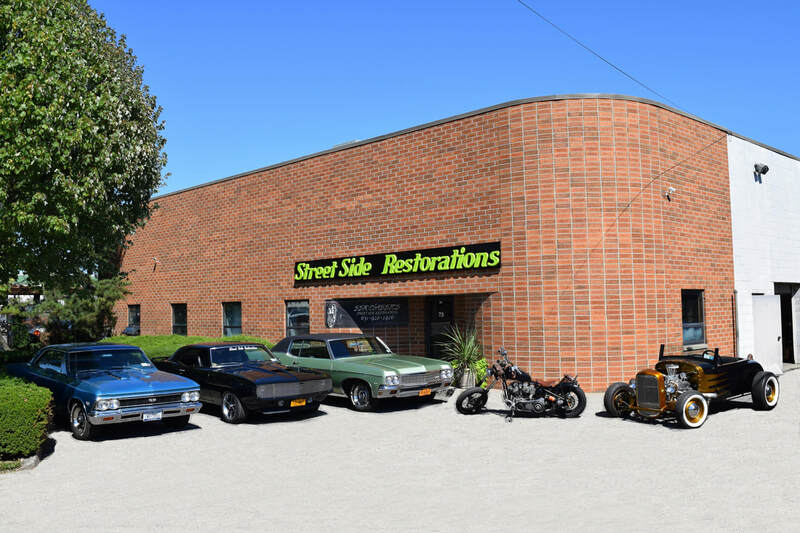 ​Streetside Restorations is a family owned and operated business established on Long Island, 1990. 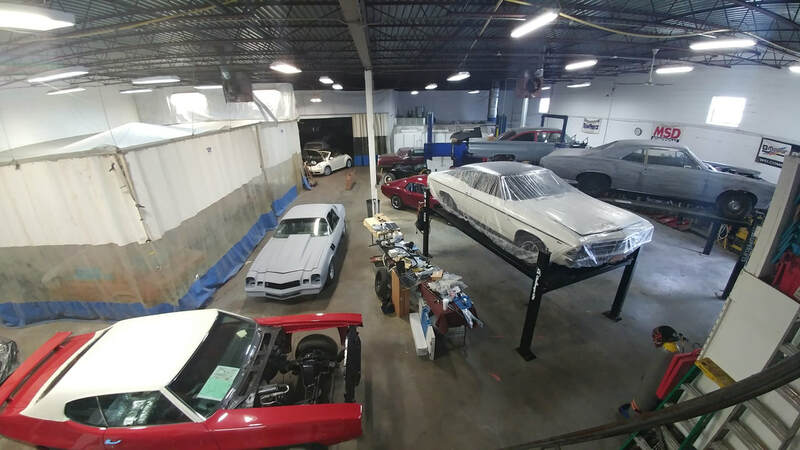 We take care and pride in anything and everything that we do, from the smallest repair to the most extensive frame off restoration. 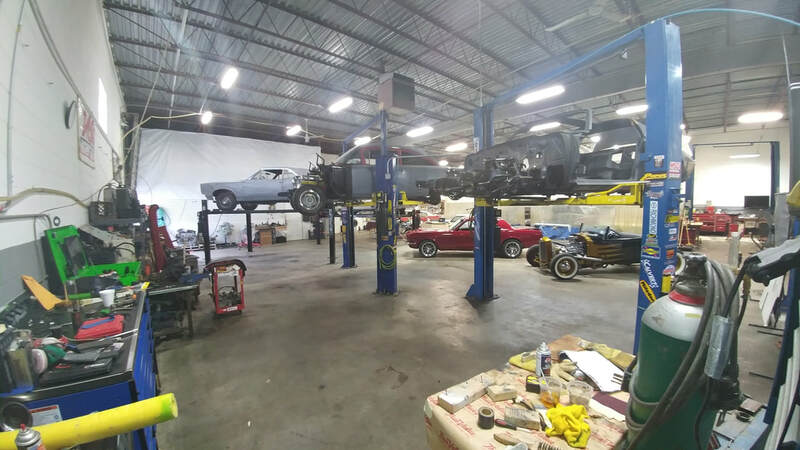 With our fully enclosed paint booth, vast metal fabrication equipment and years of collision, mechanical and restoration experience, we are fully prepared to handle any and all of your needs in house. 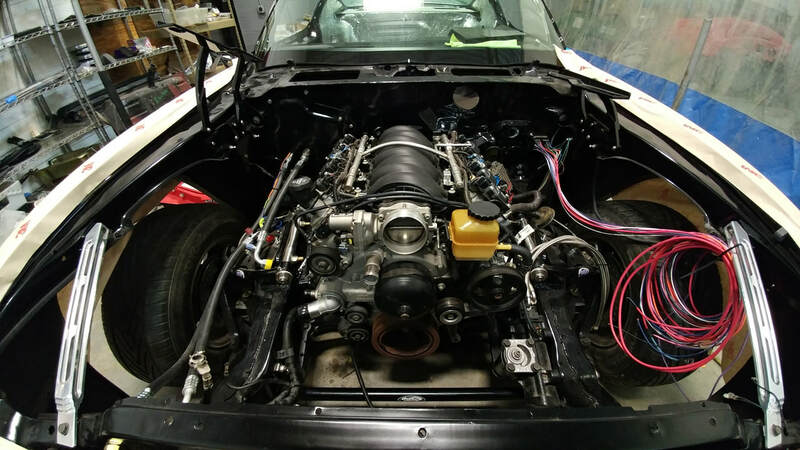 Regardless if your the weekend grease monkey who needs help getting his project on the road or the enthusiast with a dream, with our years of experience and automotive know-how we're here to help. Click below to see what we can do for you. 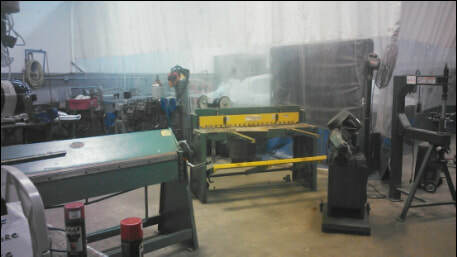 ​Check out some of our projects by clicking below!